You are here: Home / BLOG / BLOG / Free Zone or Onshore – Which is best for business in the UAE? Free Zone or Onshore – Which is best for business in the UAE? There are many things to consider when setting up a business in the UAE. James Swallow from PRO Partner Group explains one of the most fundamental issues – the difference between setting up a business in a free zone or onshore. Free zones might seem like the obvious and easy choice, however, an in-depth understanding of the pros and cons of each is invaluable. With approximately 40 free zones in the UAE, this is a very popular route to market for many businesses. An independent authority governs each free zone applying their own rules and regulation. This authority is responsible for regulations and policies and issues operating licenses to business within the zone. Free zones throughout the Emirates cater for all types of businesses, from media services, healthcare, large industry, renewables and logistics to education and training. The free zone’s main disadvantage is that companies are restricted to operating within it and may not be able to trade freely with onshore or with government entities without using an agent or setting up an onshore branch. Don’t forget, however, that customers can travel to a free zone to use a company’s services. What is an onshore business? An onshore entity is established if you want to trade on the mainland (or outside the restrictions of the free zone) and usually takes the form of a Limited Liability Company (LLC) or Branch Office. In the case of an onshore LLC, ownership of 51% of all public and private shareholdings must remain in the hands of a UAE national or a 100% UAE owned Company. Profits do not necessarily have to be split at the same percentage and it is possible to stipulate a different ratio in the Memorandum of Association. The foreign shareholder usually controls day-to-day management of the company. A branch office is another popular onshore set up in which the foreign company retains 100% ownership and full financial liability, although offering no limited liability as is the case for a LLC. A branch office must nevertheless appoint a Local Service Agent to aid in obtaining licenses, work permits and visas – this Local Service Agent (LSA) or National Service Agent (NSA) can be a UAE national or a 100% UAE owned Company. Be informed and seek local expert advice. Fundamentally it is a question of who your customers are and where they are located? For example, you may wish to open a company that provides training. If your business model is to set up a training institute where you provide instruction in a classroom, then the geographical limitations of a free zone may not be an issue – your customers can come to you. If, however, your business plan is to provide on the job training in a client’s place of work, a free zone may be too restrictive, limiting you to a smaller market, and it could well be better to set up an onshore business. Whether to establish your business in a free zone or as an onshore entity is one of the most important decisions you will make in your business set up plan. It is a complicated decision with many potential influencing factors. Having an in-depth understanding of the rules and regulations that apply to each type of structure, and how they will relate to your unique business plan and model, is key to making the right decision. 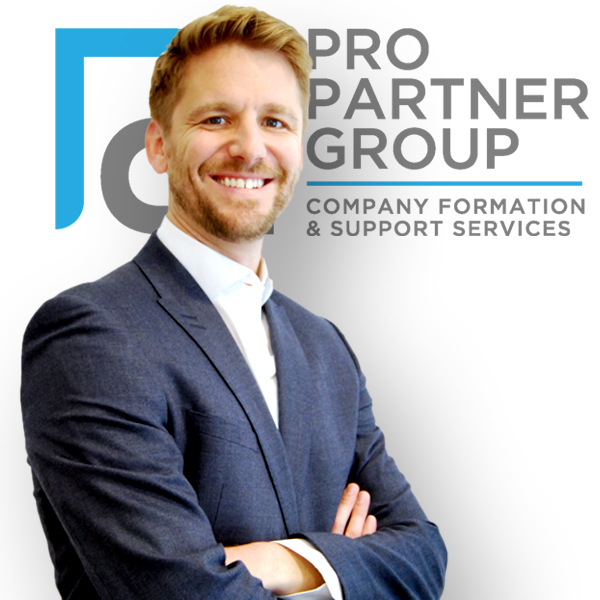 A specialist such as PRO Partner Group will be able to guide you through each route to market and design a plan that will save you time, money and, most importantly, give you a set up most suited to your business model. PRO Partner Group specializes in providing foreign investors with impartial advice on company formation at the early stages. Whether you are looking at a Free Zone or onshore within Abu Dhabi, Dubai, the wider UAE and Oman, you can contact us for further information and advice.